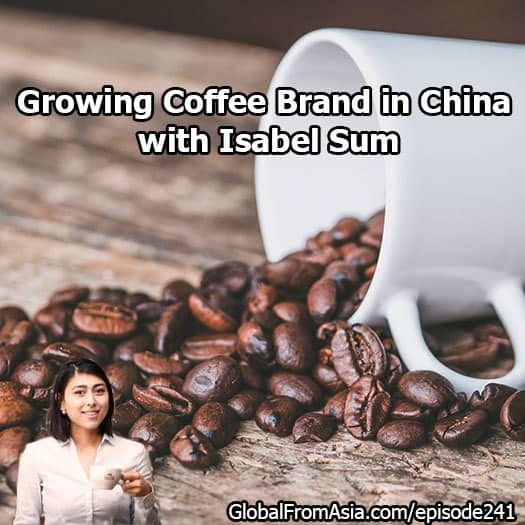 So you’re from Germany and now in China – this is a family coffee business, can you share a bit of your background. How did you get to China? What were the steps you took to get into the Chinese market? You are opening a coffee shop!